Holistic Chiropractor in Lincoln: How Can A Chiropractor Help With Back Pain? If you suffer from back pain, it’s important to know that you’re not alone. 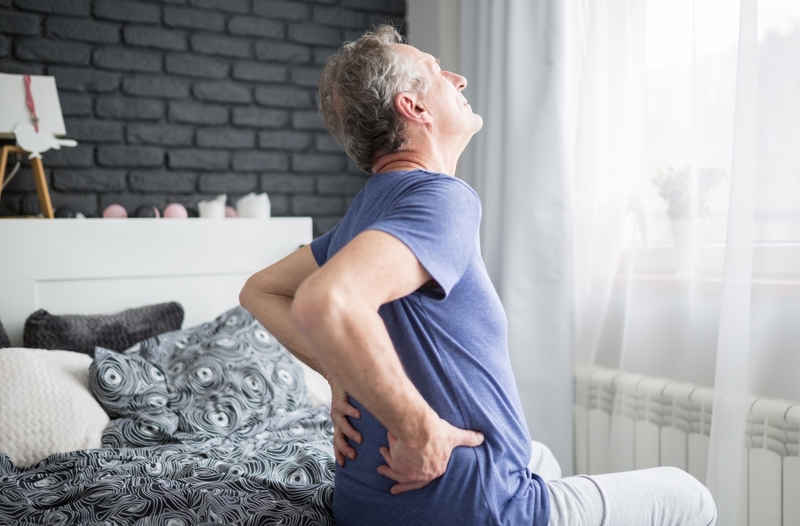 Hundreds of thousands of people deal with back pain every day, and while there are some things you can do at home to alleviate the discomfort, one of the best things to do is to visit your local chiropractor for back pain relief. At Chiropractic First in Lincoln, Nebraska, we specialize in chiropractic care for people who suffer from back pain, neck pain, and shoulder pain. If you’re tired of wincing every time you stand up from a chair, or you’d like to gain more mobility in your spine so you can enjoy activities you used to, schedule a chiropractic appointment today. Spinal realignment is another technique used by chiropractors, as it is believed to reduce pressure on one’s central nervous system. Did you know that there are over 100 different types of spinal adjustments that are used in chiropractic offices worldwide? During spinal manipulation, a chiropractor will use his or her hands to apply a controlled, sudden force to a specific joint in the body. With that said, you may hear popping noises during the treatment, which is totally normal. It’s also important to note that some chiropractic facilities utilize what is known as spinal mobilization. This is a method of chiropractic care where a practitioner uses stretching techniques and less forceful thrusts to align your vertebrae. How long have you been experiencing symptoms of back pain? Can you describe the back pain symptoms? Do you feel burning, throbbing, pinching, etc? Where exactly do you feel the pain on your back? Near your lower spine? Upper back? What activities make the pain feel worse? Once your chiropractor has an understanding of the pain you feel and where you experience it, they may ask you a few questions about your family and health history. Be prepared to answers questions that revolve around your family’s health history, your personal dietary habits, past history of treatments, and more. Next, your chiropractor will want to conduct a thorough physical examination of your spine. Depending on the results, your practitioner may recommend an x-ray. If you’re ready to do something about your back pain, schedule an appointment with Chiropractic First in Lincoln. We take a holistic approach to chiropractic treatment, where we will address your symptoms, rather than cover them up. 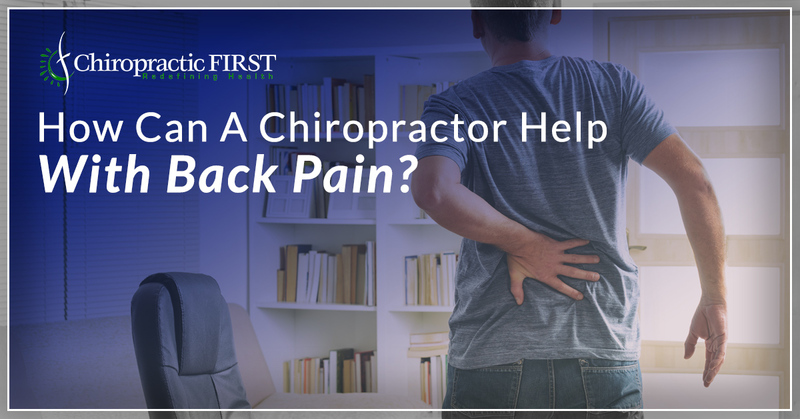 If you have any questions about our chiropractic services, or you’re interested in learning more about how a chiropracticor can help with back pain, stop by our office today.